Wine is made in virtually every country in the world. These countries are often referred to as ‘Old World’ or ‘New World’. 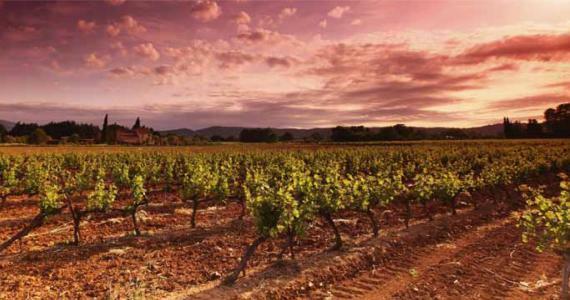 Old World consists of regions with long histories of wine production, such as Europe and parts of the Mediterranean. Some of the most well-known Old World wine regions include France, Italy and Germany, and these regions focus greatly on terroir – the unique characteristics of the soil and climate, which give their wine a sense of place. New World (as the name suggests) is used to describe newer wine-producing regions, such as US, Australia, and Chile. These regions tend to have hotter climates and generally use different labelling methods. They tend to use grapes rather than region on wine labels for recognition.